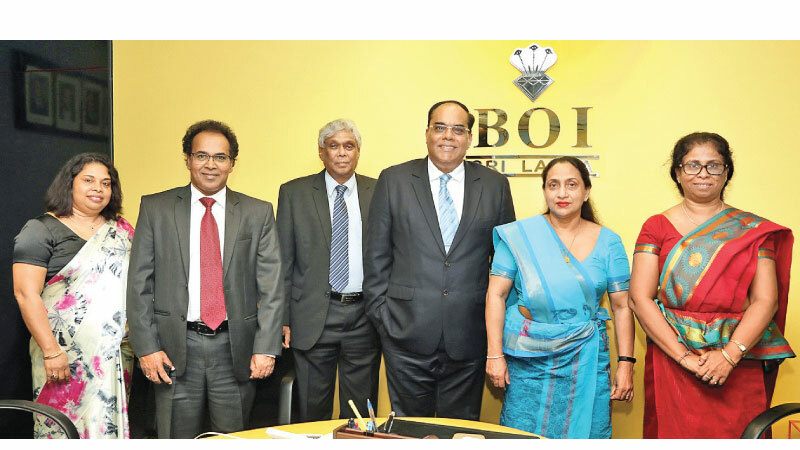 The Board of Investment of Sri Lanka signed a Supplementary Agreement with Hutchison Telecommunications Lanka (Pvt) Ltd on February 11, 2019. Thirukumar Nadarasa, Chief Executive Officer, Hutchison Telecommunications Lanka (Pvt) Ltd and Hemasiri Fernando, Chairman, Board of Investment of Sri Lanka signed the Agreement. Champika Malalgoda, Director General was present at the signing ceremony at BOI Head Office, Colombo. He also added, “Hutch recently launched 4G services in the Western Province and nationwide roll-out has also begun. The Hutch 4G network will unleash incredible benefits and capabilities for all customers” Hutch will be the 3rd 4G operator in Sri Lanka. Under the agreement which was signed, the initial invest will be USD 115 million. However, Nadarasa is confident that in this investment will further expanded in the future. The expansion of the telecommunication sector plays an important role in Sri Lanka’s development plan as it strengthens communications by connecting individuals, enterprises and the State thereby bringing us all closer as one Sri Lanka. The telecommunications sector is ranked among the main target areas of Foreign Direct Investment for the BOI and also in actual inflows.